TOP tested, and TOP guaranteed hosts. 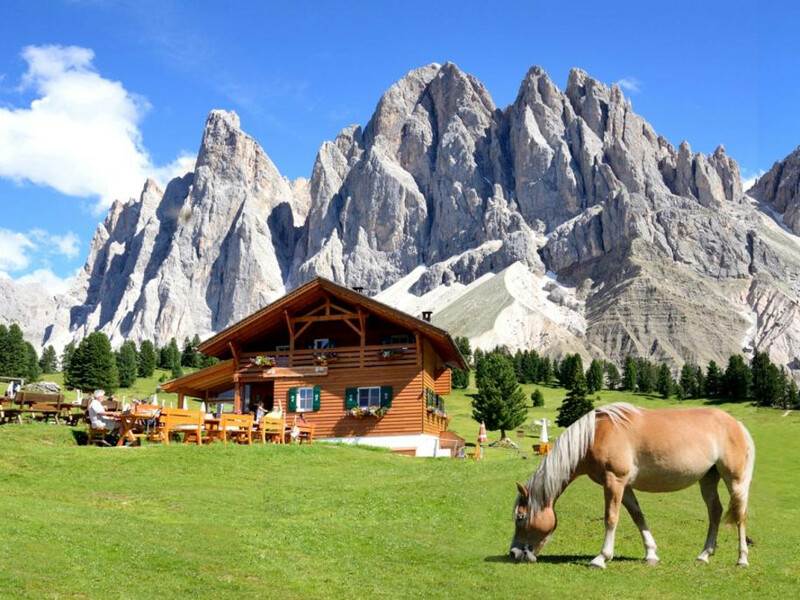 There are 52 mountain huts, mountain inns and refuges in the Valle Isarco/Eisacktal, the valley of trails. 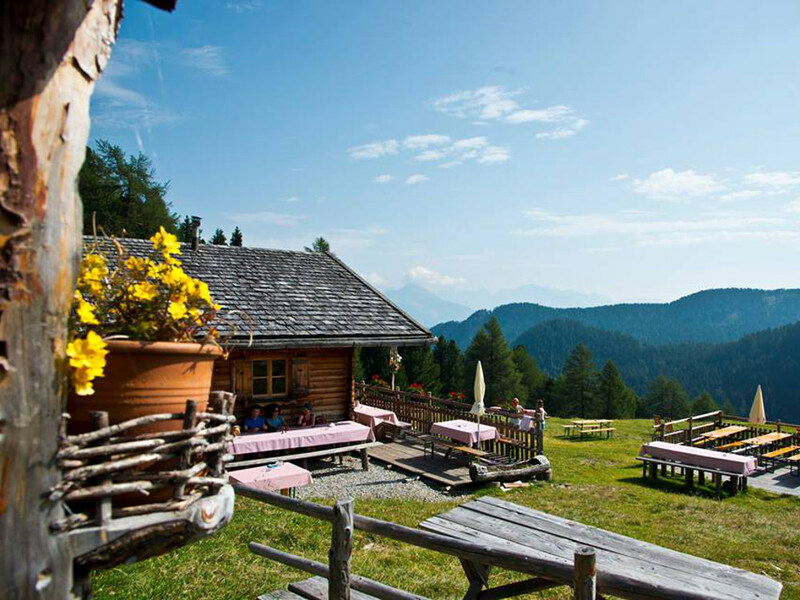 All are managed with love and passion by dedicated innkeepers, making hiking in the Valle Isarco/Eisacktal a special and rewarding experience. TOP stands for Tested – Outstanding – Place, designating an extraordinary place whose quality has been verified, as objectively based on 74 defined criteria. These include sustainable construction, the utilization of local products, friendly service and respectful treatment of the surrounding environment. 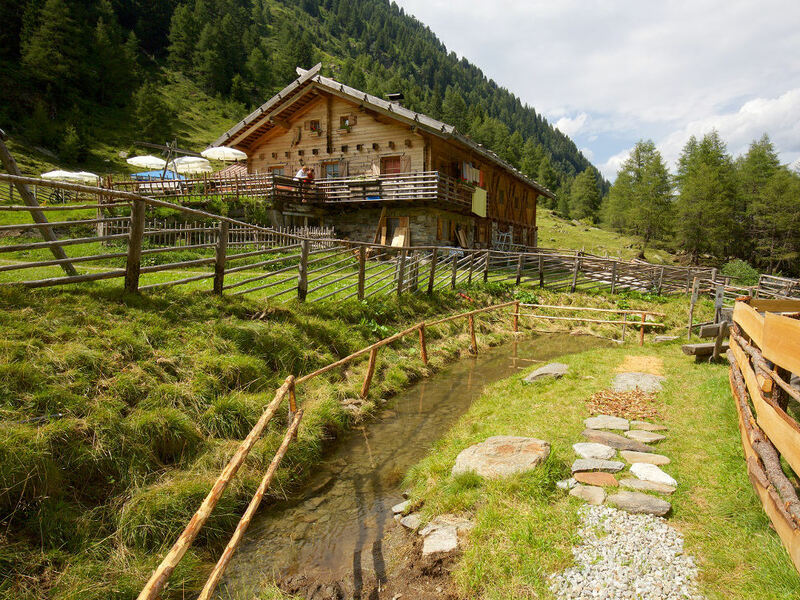 Each mountain hut that meets 70 percent of these criteria is then inspected again on site, and evaluated by the independent evaluator and certified nature guide Andreas Vale from Bressanone/Brixen. This ensures that only those businesses that are really and truly at the ‘top’ receive the "TOP Mountain Hut" award. 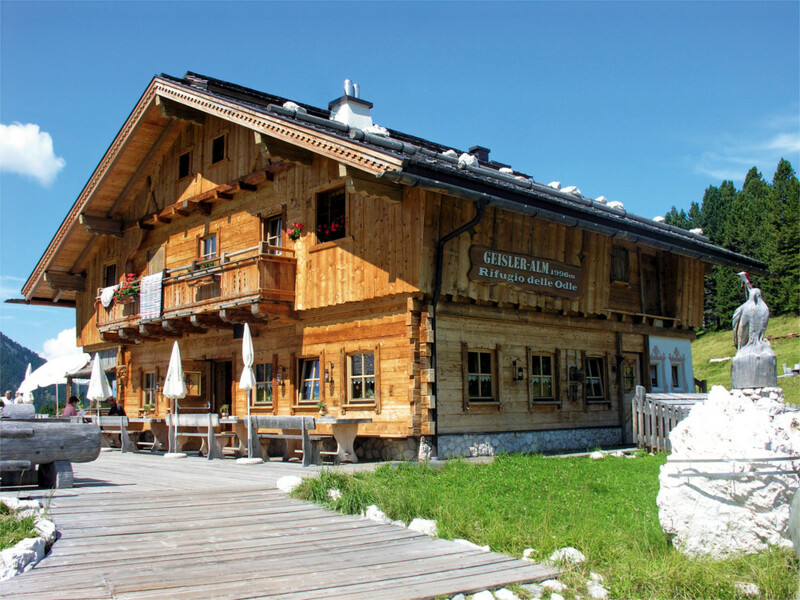 At these mountain huts, inns and refuges you will find not only shelter from the weather outside, but you will also find yourself immersed in the South Tyrolean passion for authenticity and local products. Building materials are made of local wood and stone and decorated with geraniums and traditional fences, most with inlaid bar lounges. On the menus you will find such typical South Tyrolean dishes as Speckknödel (bacon dumplings), shepherd’s macaroni, pancakes and apple strudel – all freshly prepared and homemade – alongside exciting new creations from imaginative chefs. Many mountain huts also offer overnight accommodation and are therefore an ideal starting point for multi-day hikes in the valley of trails. Whether you wish to relax and enjoy the view, or just to take a break during a hike: TOP mountain huts in the Eisacktal/Valle Isarco are on the top. 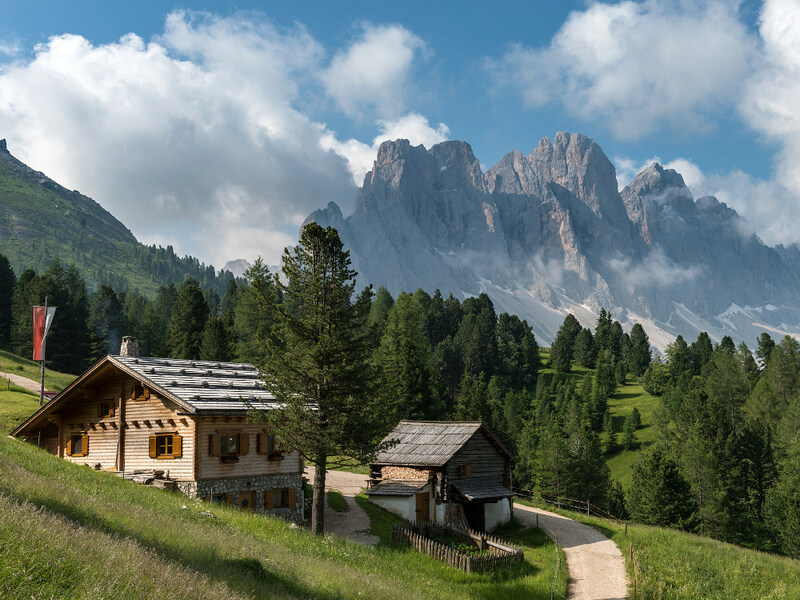 The TOP alpine huts of the Valle Isarco/Eisacktal take care to exist in harmony with the surrounding landscape, using natural building materials such as wood or stone, and to provide beautiful surroundings and comfortable facilities. 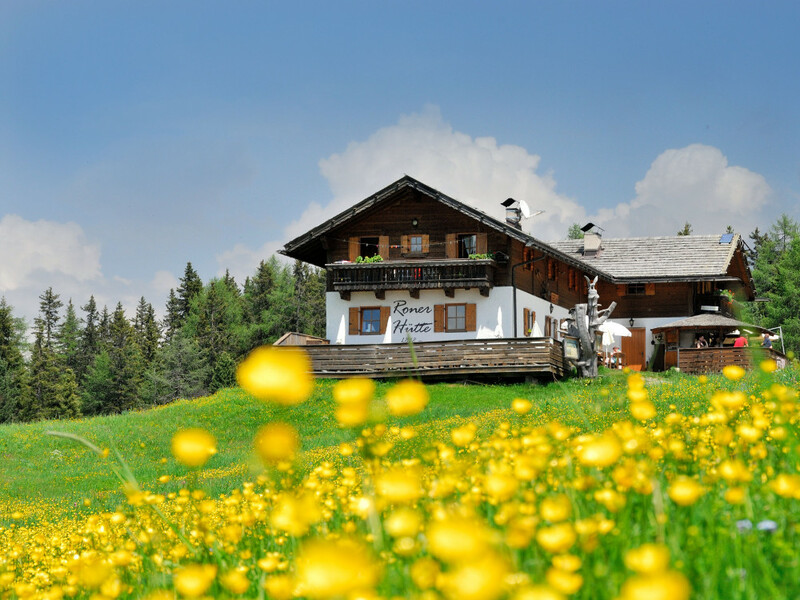 The hosts of the TOP alpine huts in the Valle Isarco Valley are waiting to treat you to a variety of homemade Tyrolean specialties, prepared with care from local ingredients. Which mountain peaks can be seen on the horizon, and what is the best way to reach the valley? Just ask your host. They have many stories to tell and lots of information and local tips to share about the area. Hosts at all TOP alpine huts are particularly environmentally conscious - including the use of recycling, proper waste disposal and alternative energy sources.